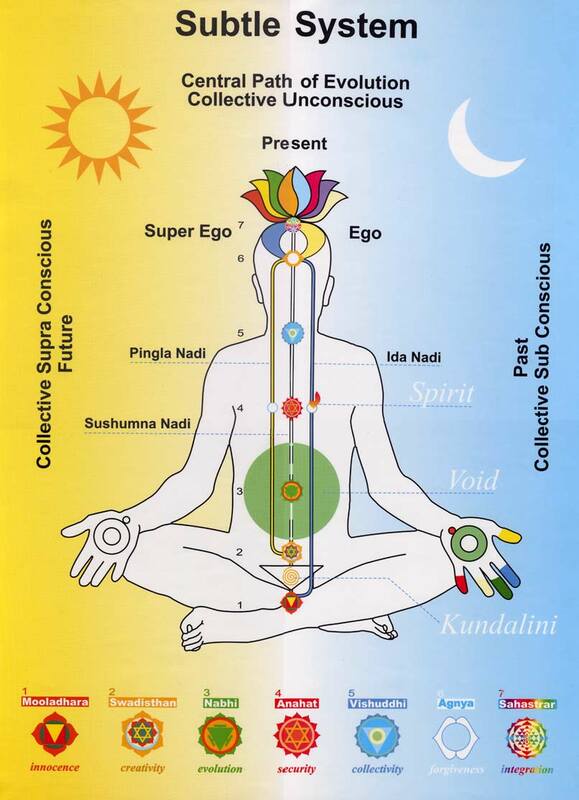 Within every human being there is a subtle body of three energy channels (nadis) and seven energy centers (chakras). At the root of this system lies the creative, protecting and nurturing power which is a dormant, maternal energy (Kundalini). When this energy is awakened it rises through the center channel and can be felt on various parts of each hand. 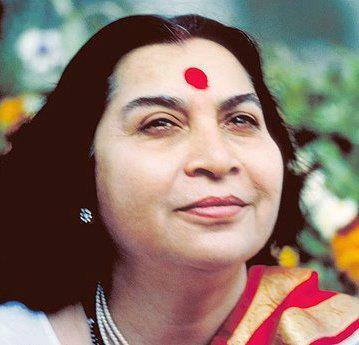 Through this meditation one can learn, not only how to diagnose and decode the state of one’s own inner subtle system, but one can also learn very simple clearing techniques to rebalance oneself.